From the fountains of the deep called floods, to the bow in the sky (rainbows), God’s promises and love never fail. He is always finding a way to restore mankind. He found Noah to be the only righteous man alive that followed Him. 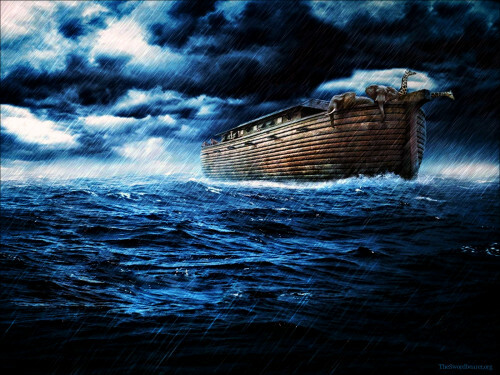 Through Noah he saved mankind with an Ark, designed by God himself, that took Noah 100 years to build. During that 100 years Noah preached God’s love and forgiveness giving everyone time to repent and be saved. Follow along as Pastor Vic reveals todays “Ark” and how to obtain a safe haven in time of great distress.